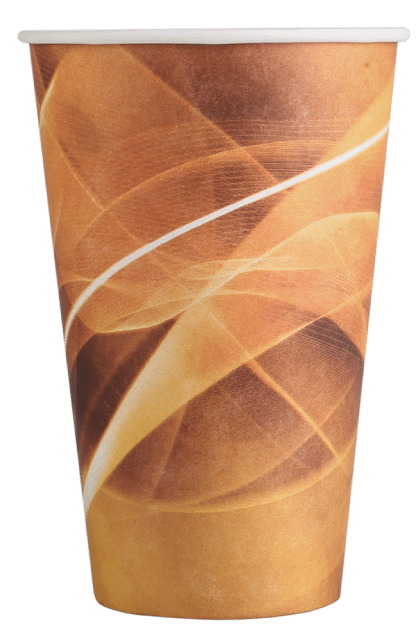 The 12oz Max Single Wall Paper Cup has been developed to combine the proven reliability of the standard 12oz vending cup alongside the turret-capacity advantages of the 12oz SuperStacker. The 12oz Max cup has the same rim as its predecessors, meaning no need for any adjustments to cup dropping units. 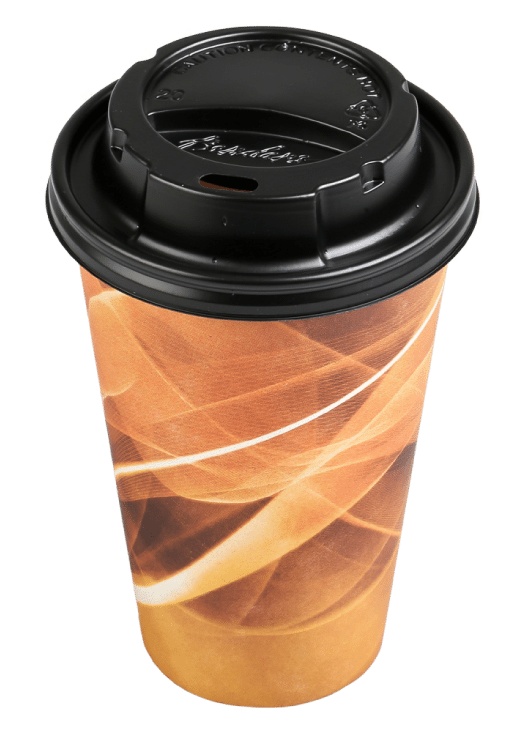 The 12oz Max is a development on our previously popular 12oz vending cup, whereby the max shape delivers an increase of up to 35% cups in a stack. Maintaining the existing 12oz rim diameter it is ideal for twin turret and high volume sites. Ultra-tight rim roll, engineered for superior performance, to optimise side wall rigidity, ensure a secure hand hold, and perfect ‘snap-on’ lid fit. 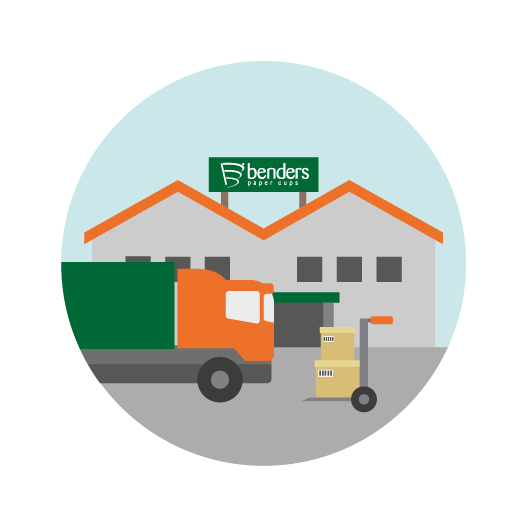 Made from PEFC accredited paper board sourced from sustainable forestry. Venezia 8209839 25cl- 8/9oz 281 80.2 50 1000 Domed, Drink Through. Venezia 8187835 25cl – 9oz Tall 254 73 50 1000 Domed, Drink Through. Venezia 8112835 34cl – 12oz Max 360 80.2 50 1000 Domed, Drink Through.